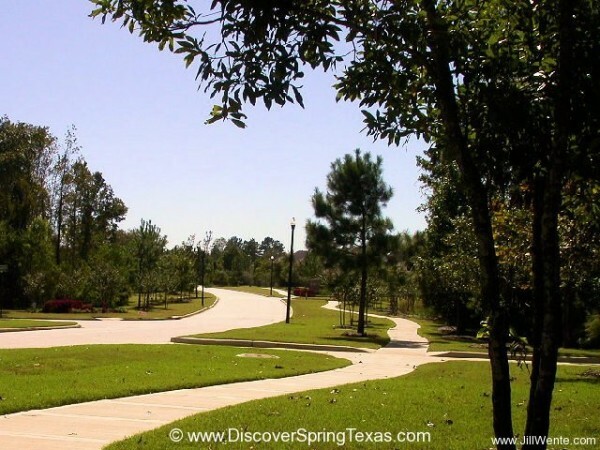 Spring Trails, a 2,100 acre master plan community, is home to 1,740 families. 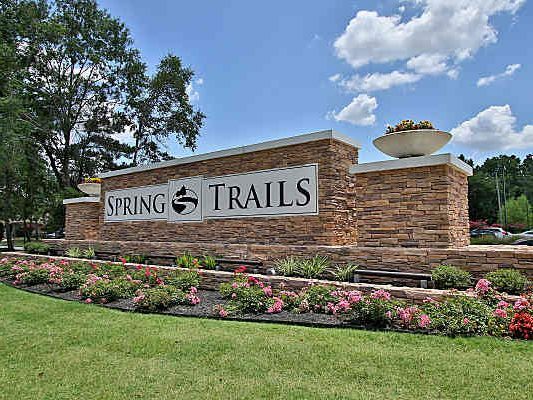 Located off of Riley Fuzzel and the Grand Parkway and a mere 1.5 miles from the Hardy Tool Road, Spring Trails residents can quickly access a major road for a quick commute to major oil and gas employers in the Spring and Woodlands area or in downtown Houston. 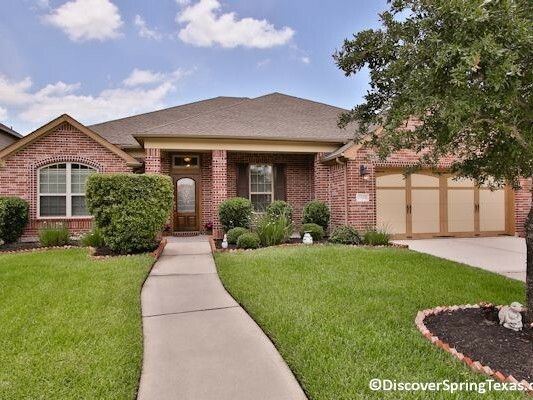 In addition, Spring Trails is in close proximity to Old Town Spring (a shopping area of 150 quaint shops), The Woodlands Mall, Bush Intercontinental Airport, Splashtown (a waterpark), and numerous restaurants. 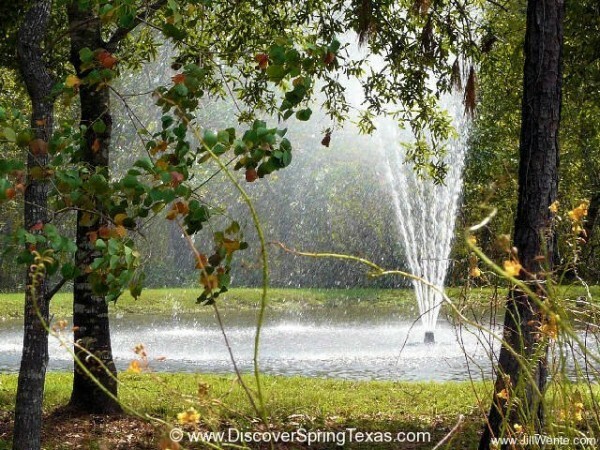 Location attracts people and the allure of Spring Trails amenities turn them into homeowners. 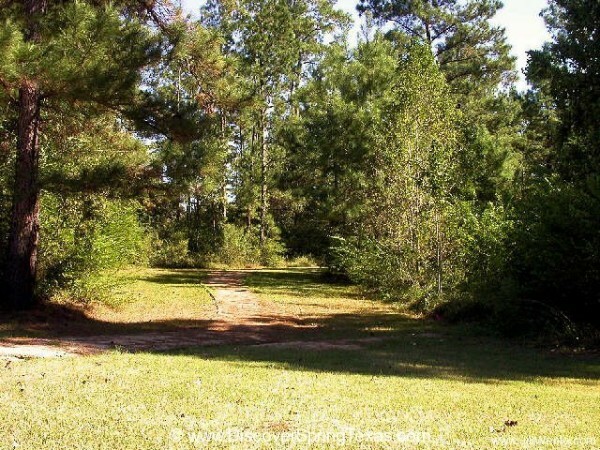 Included in the amenities is a 10 mile hike and bike nature trail system which runs throughout Spring Trails connecting its 16 residential villages to the numerous amenities. 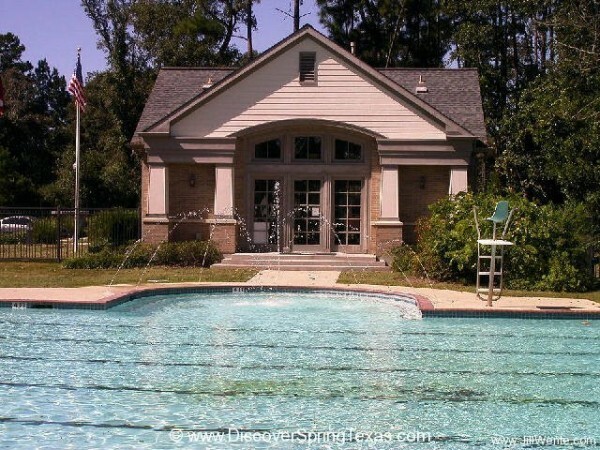 The Recreation Center features a tot pool, family pool, lap pool, cabana and playground. 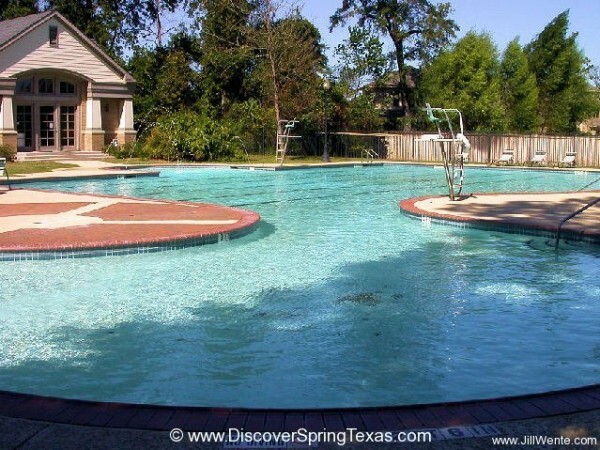 The pool is open from the beginning of May until the end of September. 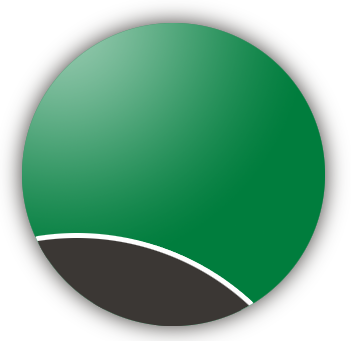 The Annual HOA (Home Owners Association) Fee of $700.00 is competitive with other subdivisions with comparable amenity levels. 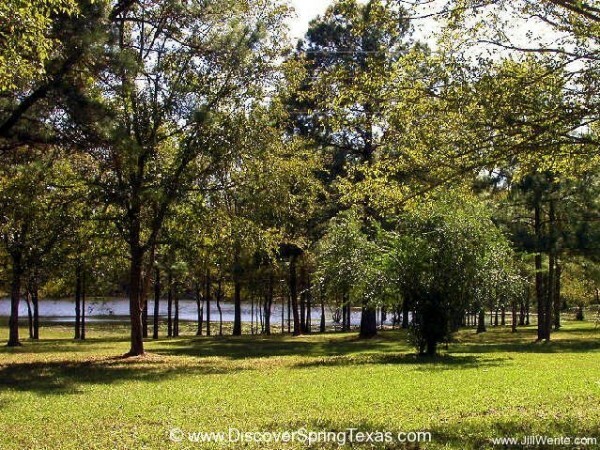 If you enjoy lots of open spaces, you will want to consider calling Spring Trails in Spring Texas “home”. 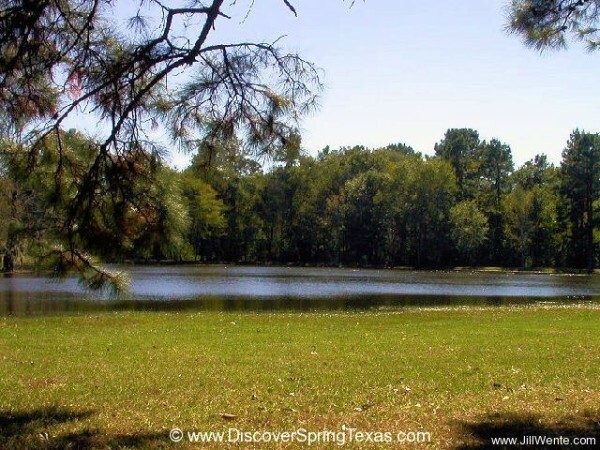 It has over 400 acres dedicated to preservation which encompass a large pond, nature trails, and beautiful scenic lookouts to Spring Creek. Located amongst the numerous Magnolias off one of the hiking trails in Spring Trails is the largest Southern Magnolia in Montgomery County. 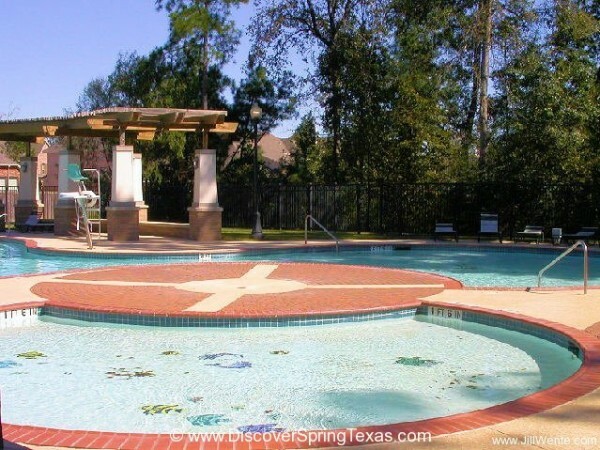 In addition to the other numerous amenities, residents also enjoy basketball and tennis courts, and a second playground with equipment geared towards two age groups of children. Children attend schools in the highly regarded and Conroe School District. 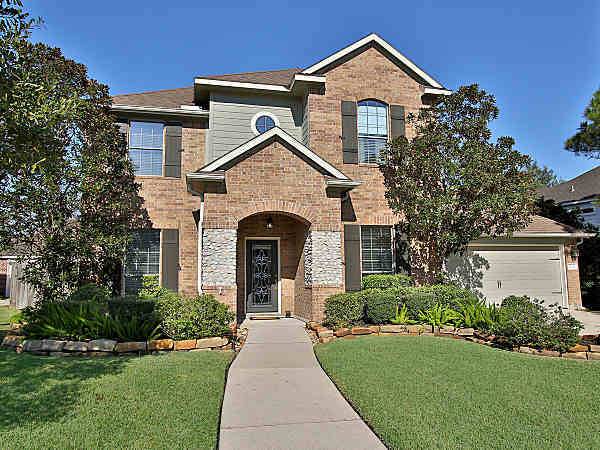 The elementary school, Broadway Elementary is conveniently located inside the Spring Trails subdivision. To learn more about the student – teacher ratios, campus demographics, and the latest TAKS scores and ratings visit TEA ratings. 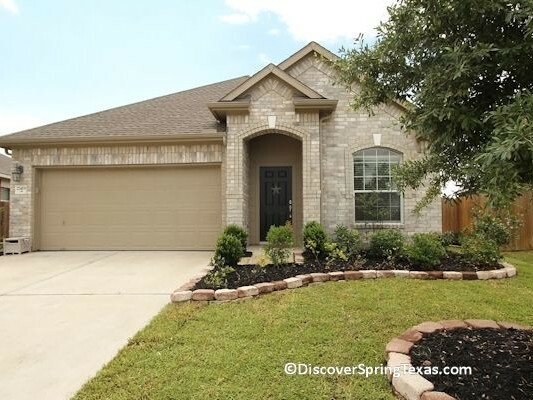 Spring Trails offer a wide variety of architecture styles including Mediterranean, Traditional, Ranch, and Craftsman from builders of Coventry, David Weekley, Darling, Lennar, Perry, Plantation, and Wilshire Homes. 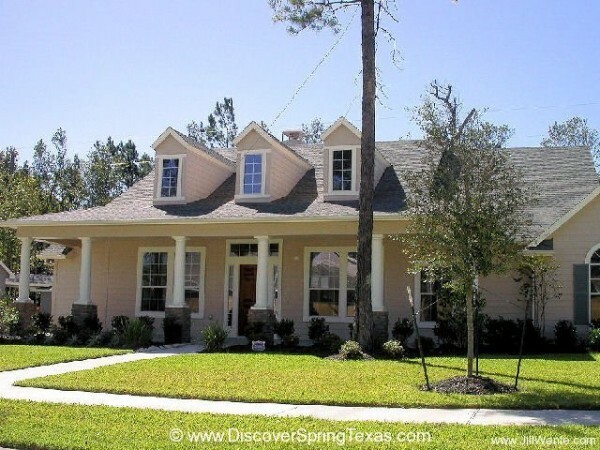 The villages of Laurel Brook and Sweet Bay Crossing are gated communities in Spring Trails. Homes are priced from $170,000 to over $450,000.